Rare find in Duluth, close to highway and conveniently located. Very open floor plan two story condo with almost new appliances. 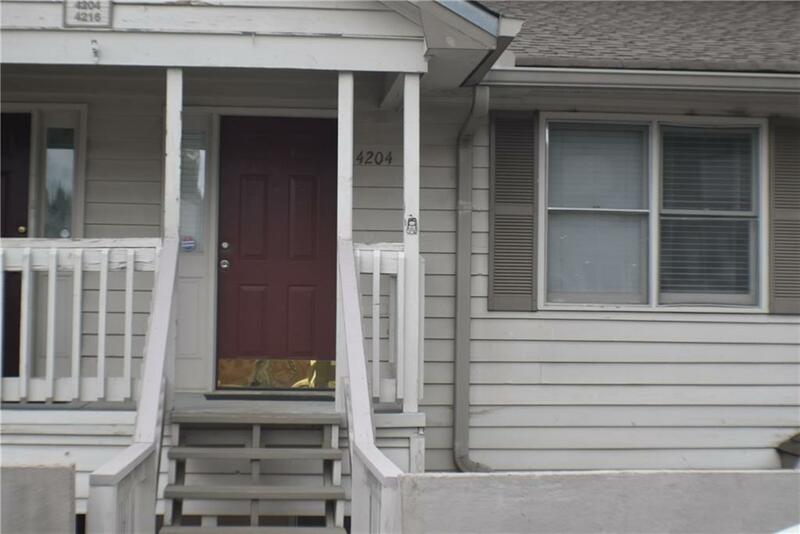 Good for first time home buyer Very open floor plan, freshly painted, updated bathroom and kitchen, recessed lights, new windows Home has additional recessed lights. Great schools Home has one bed and full bath on main an upper has loft style bedroom and full bathroom. HOA includes swim/tennis, water, sewer, common area maintenance, termite, exterior liability insurance, community lawn maintenance Great opportunity!!!! Directions: I-85 South, Exit Pleasant Hill Rd, Turn Left On Pleasant Hill, Turn Right On Shackleford Rd, And Then Turn Left Into Club Dr, And Right Into Stillwater Drive.